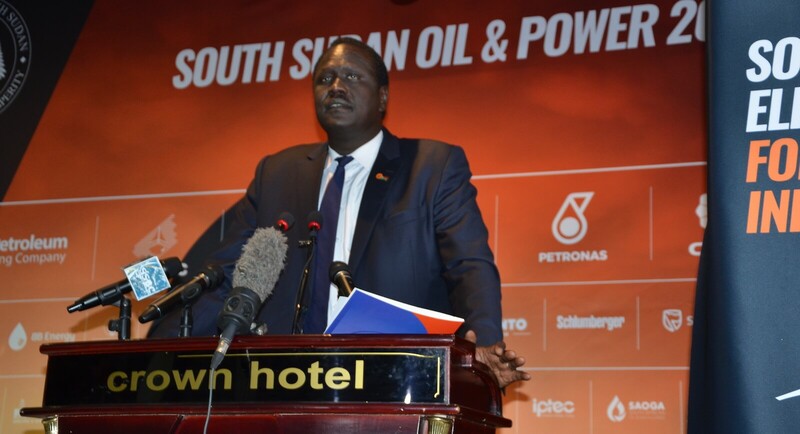 JUBA- South Sudan’s Minister of Petroleum Ambassador Ezekiel Lol Gatkuoth has announced that the government was inviting more refiners and traders to take part in its upcoming competitive tenders for government-owned crude cargoes. “Due to efforts by the government, under the leadership of H.E President Salva Kiir to increase current production levels, with the target of reaching previous levels of more than 300,000 bpd, we do expect to put more crude on the market and are seeking to expand our base of buyers,” said Minister Gatkuoth. South Sudan has embarked on a peace process under the leadership of president Salva Kiir and First VP Taban Deng Gai which has significantly contributed to a resumption of work on previously abandoned oil fields. Operating companies nationwide are engaged in preparing for oil production resumption, likely increasing production by the end of 2019 to 200,000bpd. The expected increase in production is already having a significant positive impact on South Sudan’s economy, with thousands of young South Sudanese newly employed by oil operators to contribute to the production increase efforts. “The government continues to be optimistic about the potential of South Sudan and the investment opportunities for energy industry players here,” said Minister Gatkuoth.